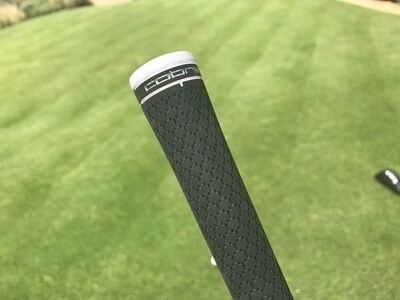 One of my favorite clubs for 2016 was the Cobra King F6 Baffler. It was ridiculously easy it hit and went straight on virtually every shot. It was solid and had good distance. My only issue with it was that it didn't fit into my traditional bag set up since it was more like a 4-wood/5-wood and I play a 3-wood and hybrid. The new Cobra King F7 Hybrid with baffler rails fixes that problem, yet offers the same technology and performance. Baffler rails are not necessarily a new technology, but it is one that works. 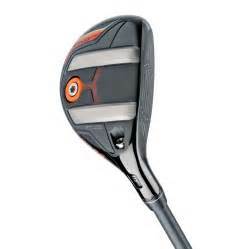 After playing the F6 Baffler, the F7 3-wood and the F7 hybrid, I wonder if Cobra should put Baffler Rails on every club. 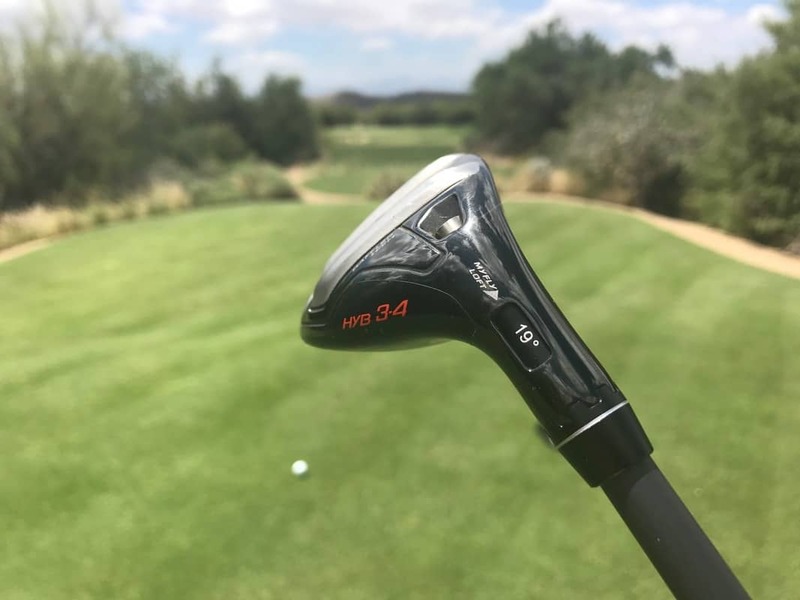 Seriously, the rails make for some of the best hitting fairway woods and hybrids. Cobra has obviously been stepping up their game in their entire line-up of clubs. The One-Length might be getting most of the buzz, but this hybrid should not be overlooked. The Baffler rails on the King F7 line are made at varying heights depending on the club. 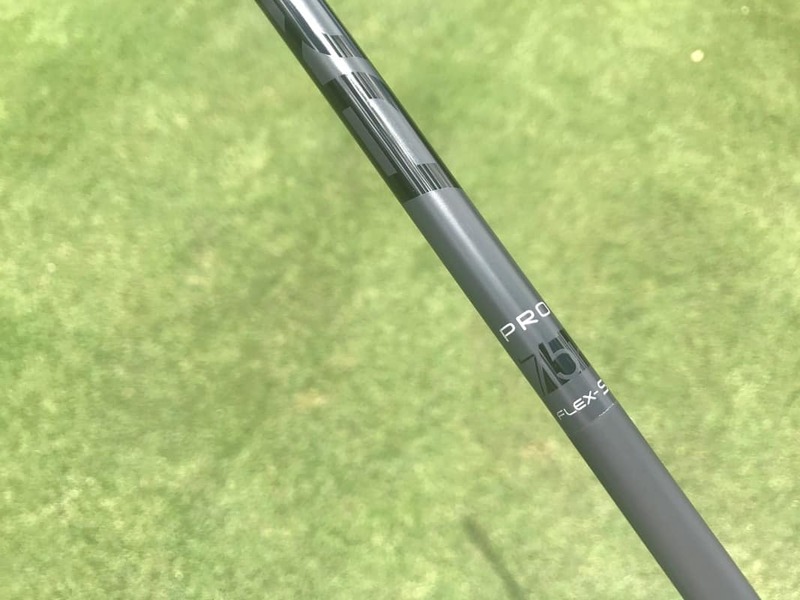 The King F7 hybrid has the deepest of the rails since the downward motion of hitting a hybrid requires the most amount of "rudder" through the turf. The Cobra King F7 hybrid has the Baffler tech which makes it very stable through the turf at impact. While it has a weight port, it is not adjustable. The weight in the back of this hybrid helped get maximum height out of shots. I didn't have any spin or distance issues even with this single back weight. It was still very long, yet hit the ball fairly high which was great for getting over trees, landing soft or carrying maximum distance. I also went with the 19* loft to hit my target launch and distance. I was really excited to get the Cobra King F7 hybrid on the course since I had found so much success with the F6 Baffler. 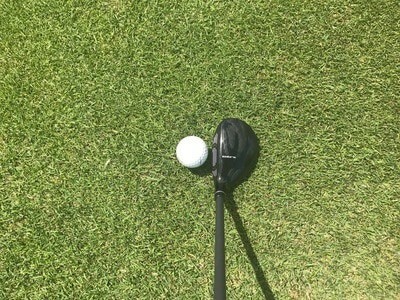 It didn't disappoint; this club does everything the Baffler did, only a little shorter and more accurate. I couldn't quite turn the F6 Baffler into a hybrid replacement because of the distance it hit; it was just a touch too long for the hybrid slot. The F7 hybrid I could hit off the tee easily with great control on narrow holes, par 3s and off the fairway it is dream to hit. It even works out of pretty thick rough because the rails glide it through the turf at impact. The turf interaction is the best of any hybrid I've ever hit. 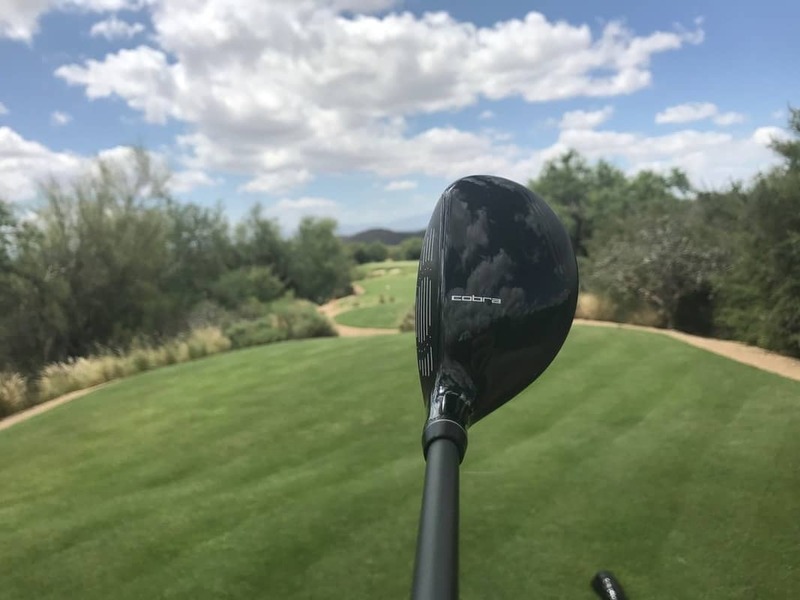 The Cobra King F7 hybrid has a great shape to the head. It is a fairly compact head with a nice face height. It really fits that middle ground, not too thin, not too tall, not too big, and not too small. 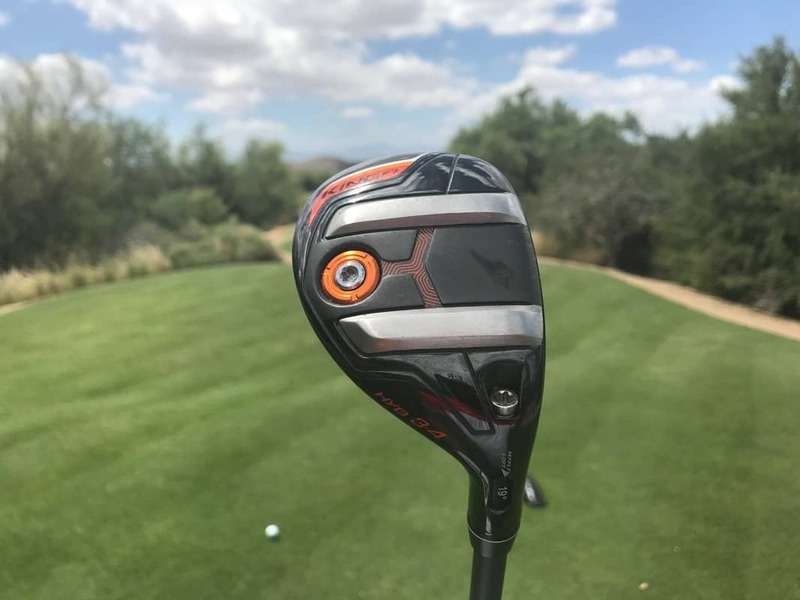 Cobra is offering this club in one color, so it worked out well that I like the plain black with orange accent colors. The Fujikura Pro 75 stiff shaft is a nice pairing with this club. It offers a smooth stable transition with decent kick at impact. The sound of the Cobra King F7 hybrid is really good. It has a slight mute with a tiny ting at impact. It is a very pleasing sound and sensation at impact. 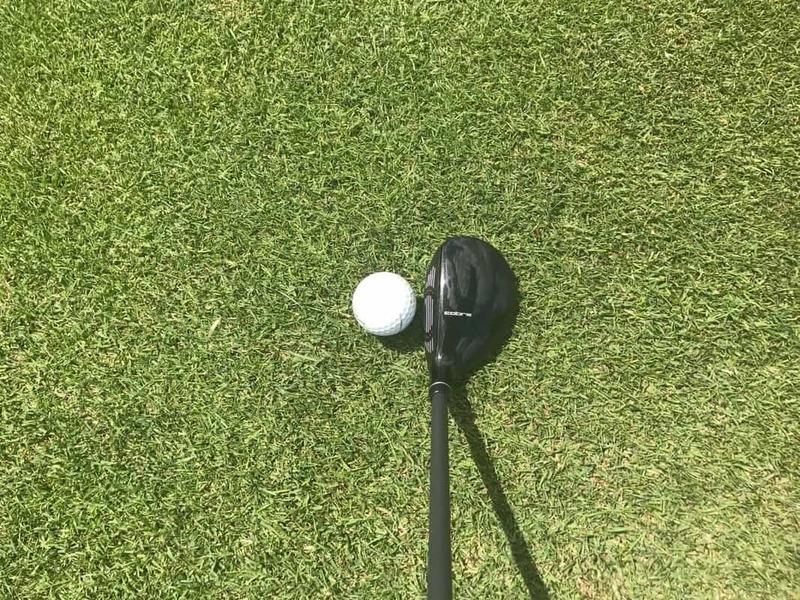 The feeling is really hot as the ball launches off the face. 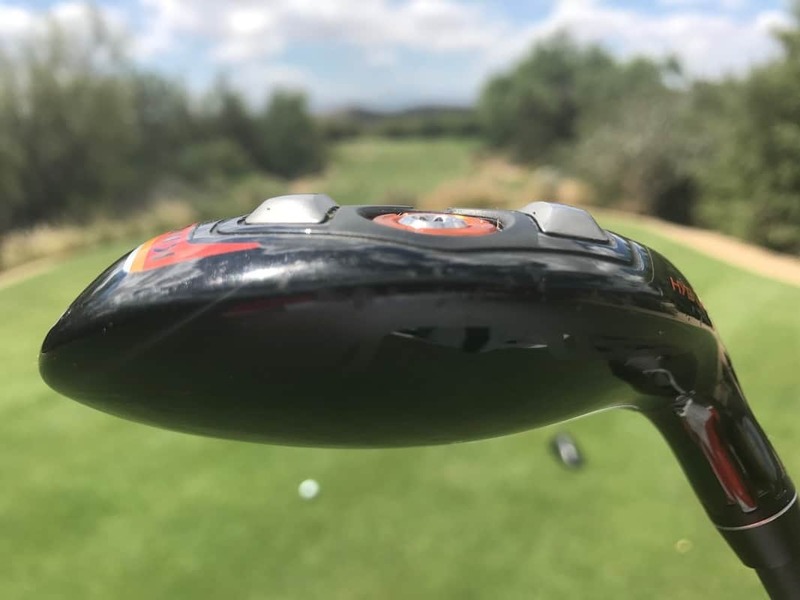 I'm serious when I think Cobra should consider putting Baffler rails on every club. 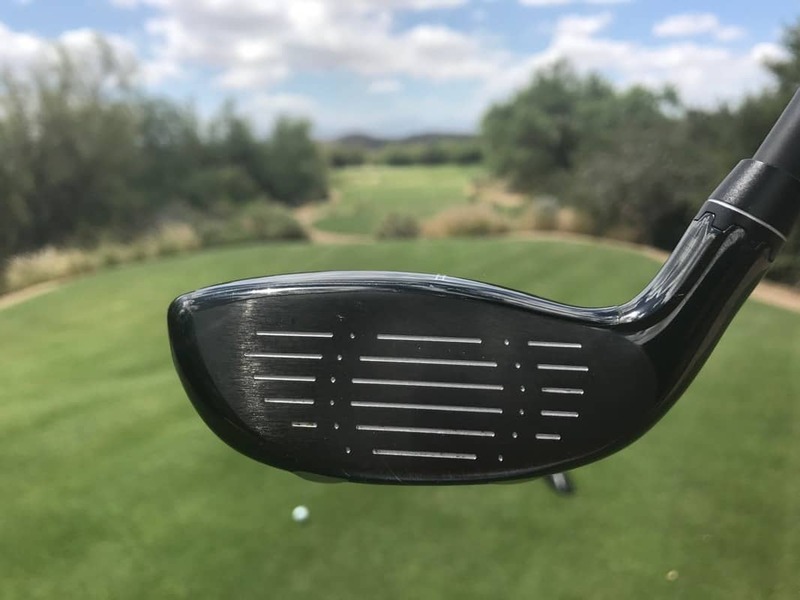 I'm not sure if it would work, what it would look like or it would even be useful on some clubs, but this technology on the Cobra King F7 hybrid is the real deal. The adjustable hosel, rear weight, hot face and rails make this an outstanding combo. Paired with the F7 3-wood, these woods make for a great top end of the bag. You need to check out the Cobra King F7 hybrid and see if Baffler Rails should be in your bag, I think you'll really like them.